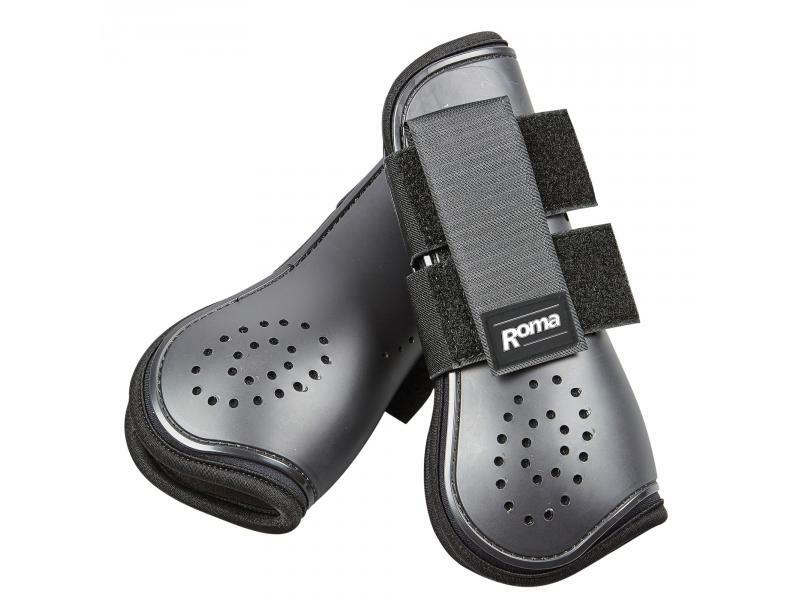 The handy Open Front Vent Boots from Roma are a lined boot, with a vented outer and features touch tape closures, suitable for everyday use. Available in various sizes and colours. 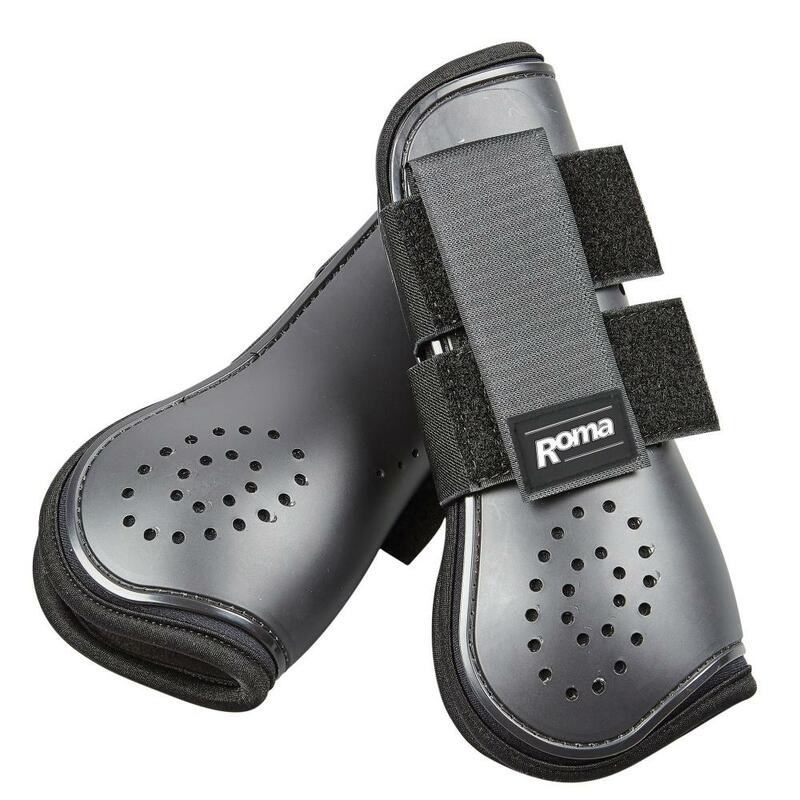 There are currently no questions for Roma Open Front Vent Boots - be the first to ask one!